Franklin Leroy Yax, age 80, passed away peacefully on Sunday, December 2, 2018, in the comfort of his home, surrounded by his loving family. Frank was a Master Craftsman with a heart of Gold and an infinite devotion to his family. He had perseverance like no other and stood overcoming obstacles with a captivating smile. Born July 4th, 1938 in Flint, MI, and resident of Abita Springs, LA. Reunited with the love of his life, Marjorie Yax, He is survived by his Children; Kevin Yax (Julie), Franklin Yax Jr., Karen Yax Firmin, David Yax, and Darren Yax (Jennifer). 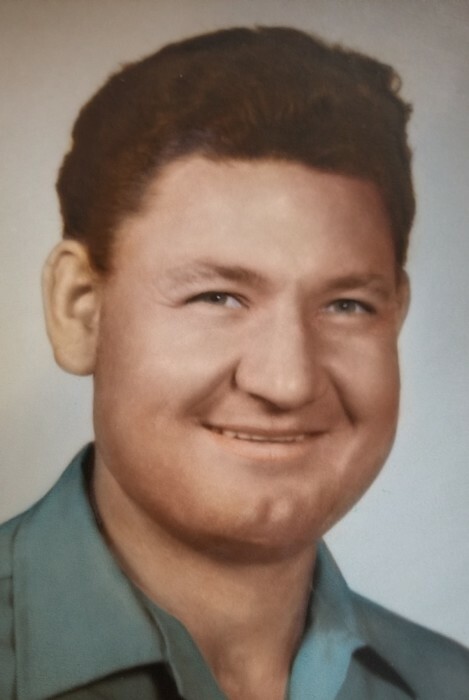 He is preceded in death by his sister Barbara Yax Warford, survived by his siblings Herbert Yax Jr., Sandy Giddings, Irene Isaacs Polly, Betty Firmin, Grant Mohler, and Phillip Mohler. He will be dearly missed by his 16 Grandchildren and 22 Great Grandchildren, and many nieces and nephews. Family and Friends are invited to attend a Memorial Service on Friday, December 7, 2018, at 11:00 AM at Bagnell & Son Funeral Home, 75212 Lee Rd., Covington LA. 70435. Visitation will be from 10:00 AM until service time.